If you're looking for a new happy hour, the Arboretum will host an after work event dubbed Wine Down Wednesday on on the first Wednesday of the month in September, October and November from 6 pm – 8 pm. The social event will feature various stations around the Arboretum, including delicious food and wine samples from restaurants in the center. Attendees will also enjoy a variety of music throughout the center to keep them entertained as they mingle. 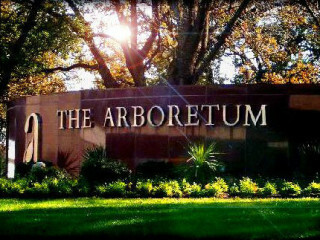 Arboretum retailers and restaurants will join in the fun by hosting special in-store events and discounts throughout the day. A registration table will be near Amy’s Ice Cream, where guests will pick up a map directing them to three Wine Down Wednesday locations on the property.